Working as an addiction professional can be challenging and rewarding. For many, burnout is replacing a feeling of satisfaction. Self-care helps you respond to and prevent burnout. It also enables you to carry out your professional responsibility, which is to do well for your clients. Modeling good self-care is good for you and everyone else, including clients. The principles of self-care are the same as for recovery, as exemplified by recovery-oriented systems of care. These principles promote a person-centered, strengths-based approach that helps people marshal the individual, social, and environmental factors that support their well-being. This webinar gives you skills to make lasting change so you can be well to do well. Define the principles of good self-care and their parallels to SAMHSA’s 10 principles of recovery, particularly in the context of burnout. Apply three science-based strategies for making lasting change in your own life to reduce and/or prevent burnout. Review data from a pilot project that helped clinicians apply new change strategies in their own lives and improve outcomes for their clients. 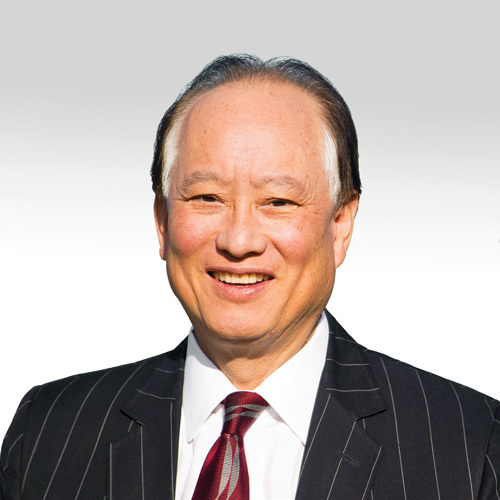 David Mee-Lee, MD, is a board-certified psychiatrist, and is certified by the American Board of Addiction Medicine (ABAM). Based in Davis, California, he trains and consults both nationally and internationally. Mee-Lee is Chief Editor of the American Society of Addiction Medicine's (ASAM) Criteria for the Treatment of Addictive, Substance-Related, and Co-Occurring Conditions and is Senior Vice President of The Change Companies. He is also a Senior Fellow, Justice Programs Office (JPO) of the School of Public Affairs (SPA) at American University, Washington, DC, and cofounder of the Institute for Wellness Education. Mee-Lee has forty years of experience in person centered treatment and program development for people with co-occurring mental health and substance-use conditions. Deborah Teplow, PhD, is CEO and co-founder of Institute for Wellness Education (IWE), whose mission is to help make health and well-being the norm at home, at work, and in the community. IWE set the national standard for evidence-based wellness coaching, and created the competencies and curriculum for the U.S. Department of Labor’s Wellness Coaching Registered Apprenticeship. 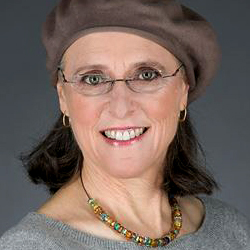 Deborah previously served as Executive Director of the Institute for Behavioral Healthcare and was CEO/Founder of Health Focus, Inc. She has extensive experience training clinicians in person-centered, strength-based, relationship-focused approaches to care, and has published widely on the evidence-based strategies to promote lasting behavior change. She earned her Doctorate Degree from Stanford University.